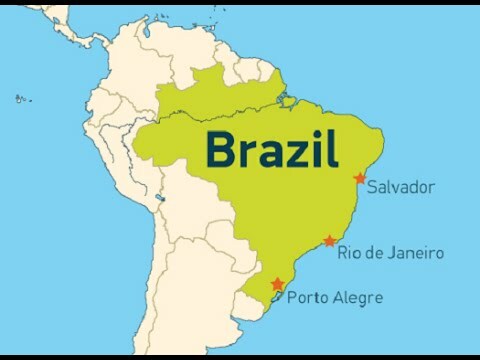 (BNamericas.com) Brazilian telecom operator EasyTone is targeting 1% of the local telephony market within two years by partnering with Miami-based internet telephony software company VoIP Group to provide VoIP services, according to a company statement. The VoIP Group will supply EasyTone with VSC softswitch software to manage, control and bill both domestic and international long-distance calls. EasyTone, founded in São Paulo in 2000, aims to expand its VoIP services for residential clients by year-end 2004. EasyTone provides service in the following area codes: 11 (São Paulo), 21 (Rio de Janeiro), 27 (Espírito Santo), 31 and 33 (Minas Gerais), 41 and 45 (Paraná), 51 (Rio Grande do Sul), 61 and 62 (Goiás), 71 (Bahia), 81 (Pernambuco), 84 (Rio Grande do Norte), 85 (Ceará) and 91 (Pará).